Our analysts do the heavy lifting, so you don’t have to. 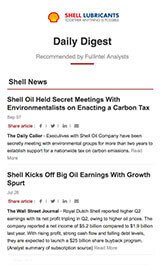 Fullintel combines best-in-class technology with manual content searching and curation to deliver the most relevant, contextual, and affordable media monitoring possible. 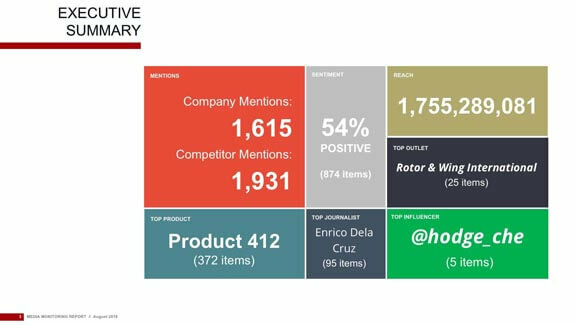 Print, online, social media, broadcast, and influencer monitoring in real time. Compiled by technology, supplemented and verified by humans. Where technology alone fails, your dedicated analyst has you covered. 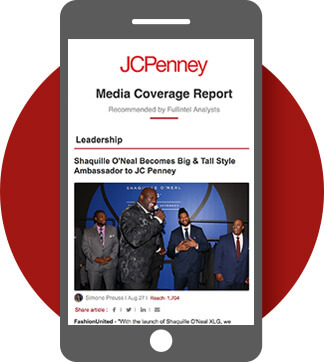 Wake up to an analyst-curated feed of daily media intelligence that you’ll actually want to read. No more noise, missing stories, or early morning fixes – just finished, executive-ready reports delivered on time, with the content and metrics you need. 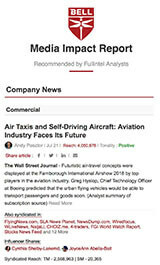 Fullintel’s curated daily news briefs are customizable, shareable, and mobile-friendly, and keep you up to date on your company, competitor, and industry news. 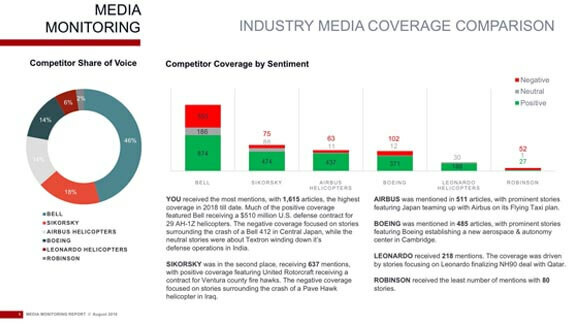 Fullintel’s media analysis is truly industry leading. Your dedicated analyst will provide an expert interpretation of the coverage you received – including qualitative insights, impact on your brands, and how you stack up against your competitors – all summarized and packaged into a well designed, presentation-ready report. 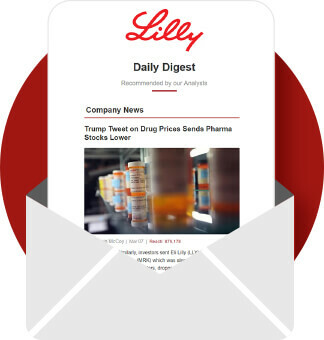 Receive graphic-rich, and mobile friendly email briefs delivered to your inbox before your day begins. 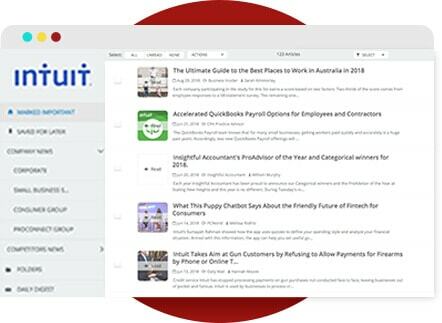 Get insights on what’s important at any given time, right at your fingertips. We’ve packaged everything up into an online, cloud-based application that can be customized to each user’s needs and preferences. 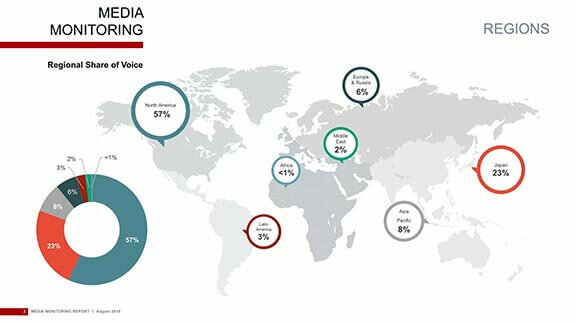 At Fullintel, our monitoring tools and services are managed by media experts. Dedicated analysts go beyond the call of duty, working around the clock to ensure all business-critical coverage is picked up and analyzed. They handpick news, social media posts, influencer opinions, and competitive insights relevant to your organization. They become an extension of your team, understanding your industry and business requirements and their nuances.